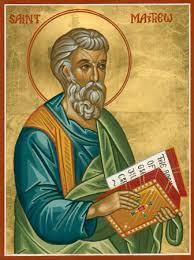 St. Matthew Books & Icons is a ministry of St. Matthew Antiochian Orthodox Church. It helps support the parish financially, and provides a convenient location for visitors and parishioners to purchase spiritual materials and gift items for their family or friends. The bookstore also serves as a perfect shopping place for baptisms and weddings, and as a resource providing books and information for those who are not, as yet, a part of the Orthodox faith. In addition to being onsite at St. Matthew, the bookstore travels to numerous festivals and Orthodox sponsored events inside and outside our own Archdiocese. Tapestries, Prayer Ropes, Olivewood Crosses, Incense, Key Chains, Visor Clips, Cards, and much more.